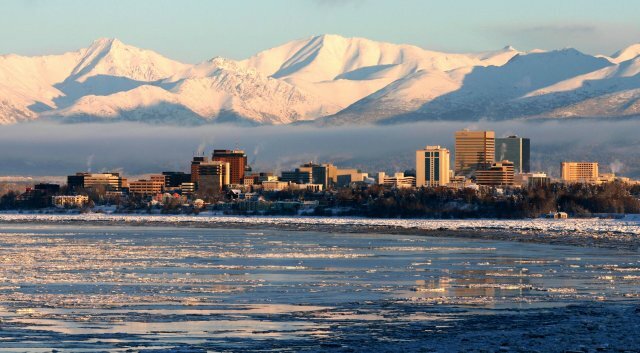 are various restaurants, shopping centers, and sightseeing opporturnities to experience the city of Anchorage. Reserve your room online today or give us a call. We hope you enjoy your stay.